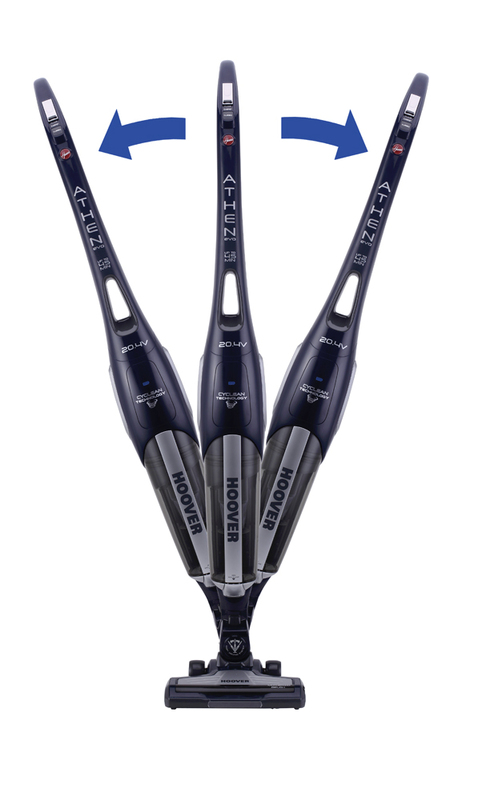 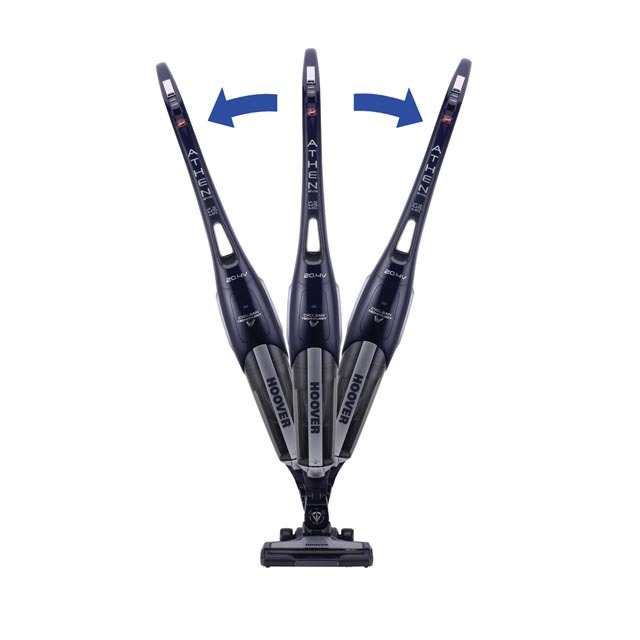 Athen Evo is a new cordless sticks with an extraordinary autonomy and maximum manoeuvrability, delivers outstanding cleaning performances using bagless technology. 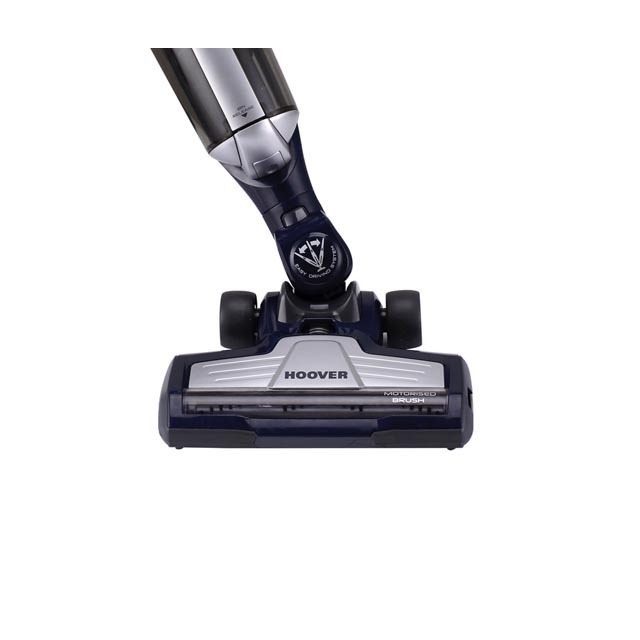 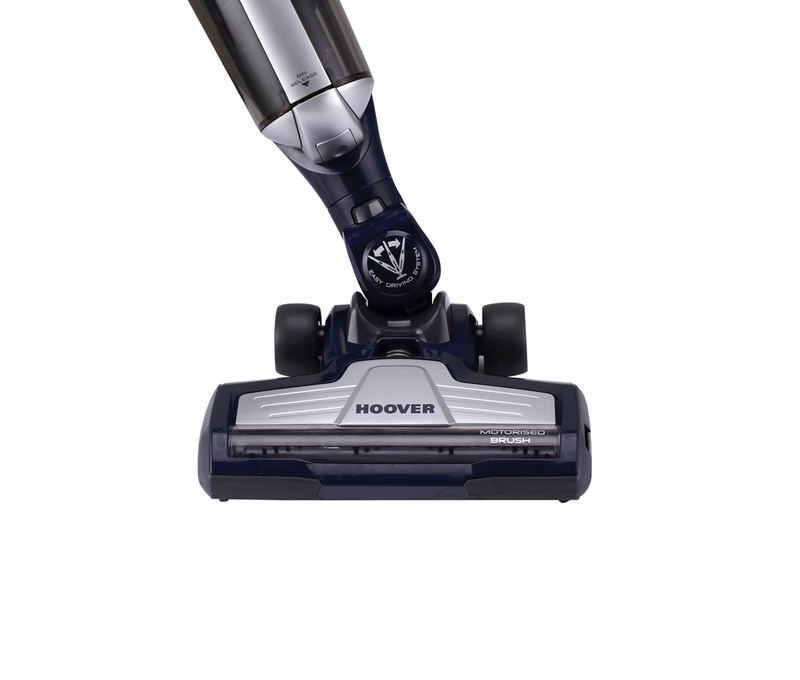 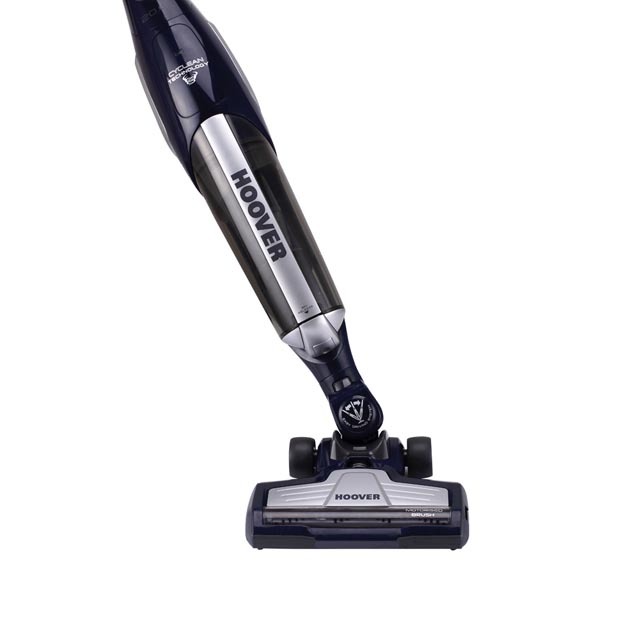 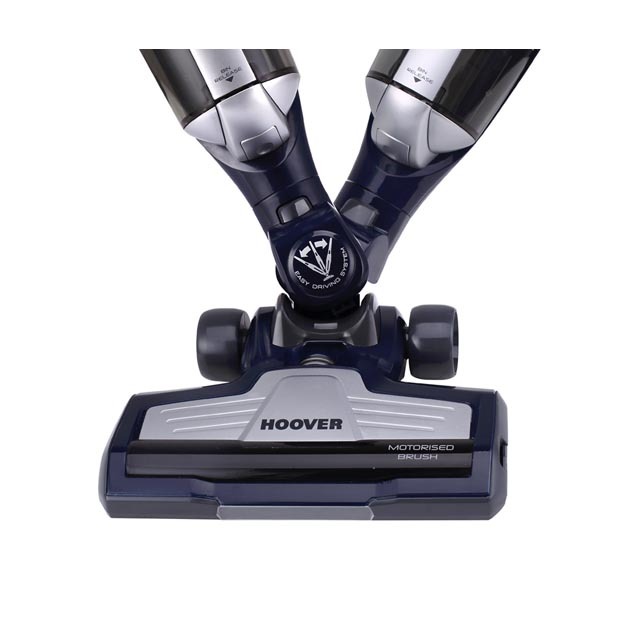 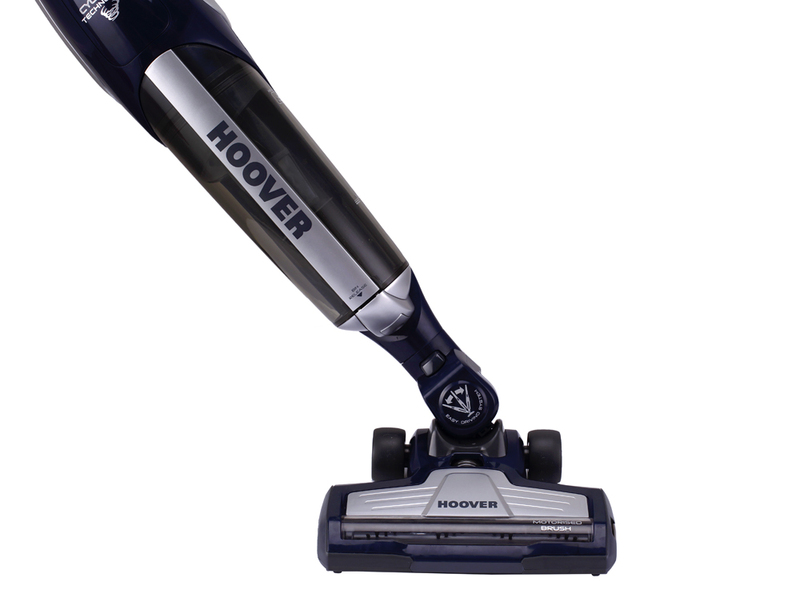 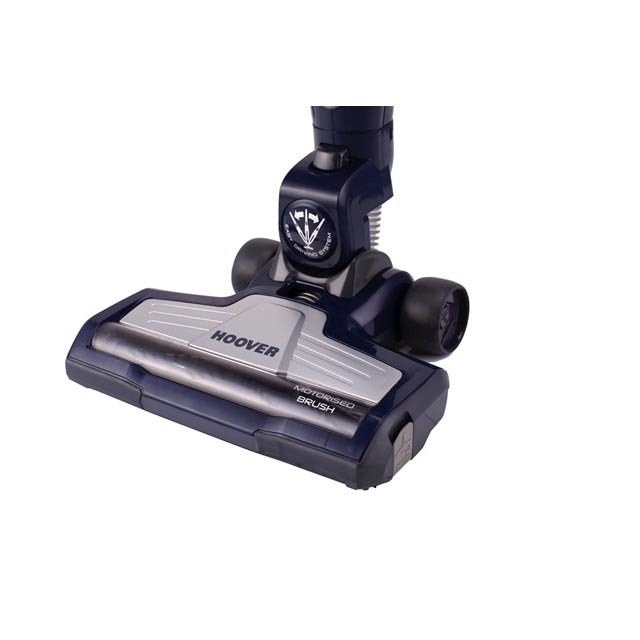 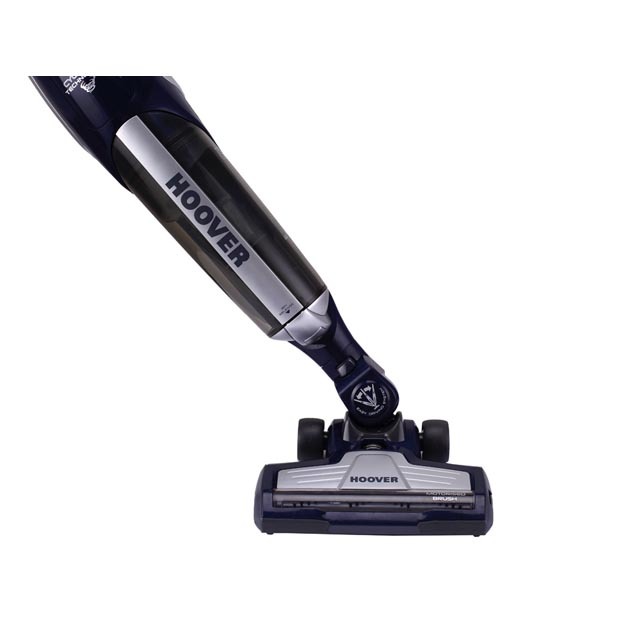 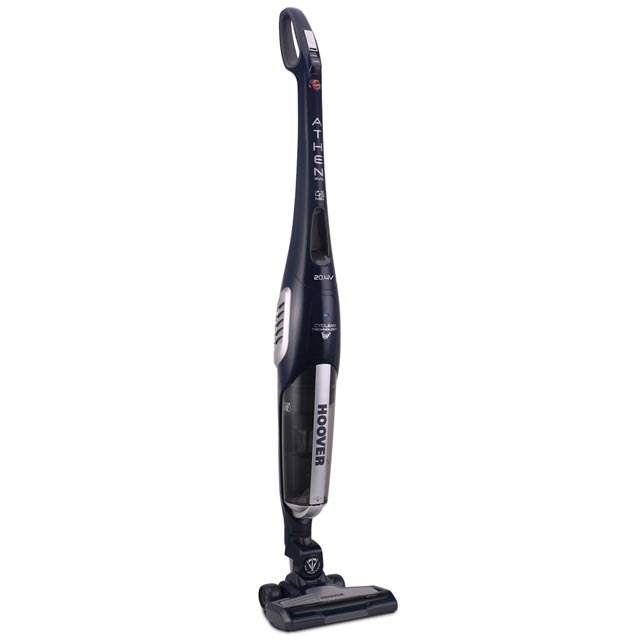 Equal to that of a 2500W corded vacuum cleaner2 with removal of 100% of dust on hard flat floors with crevices** **Tested according to EN standard EN60312-1. 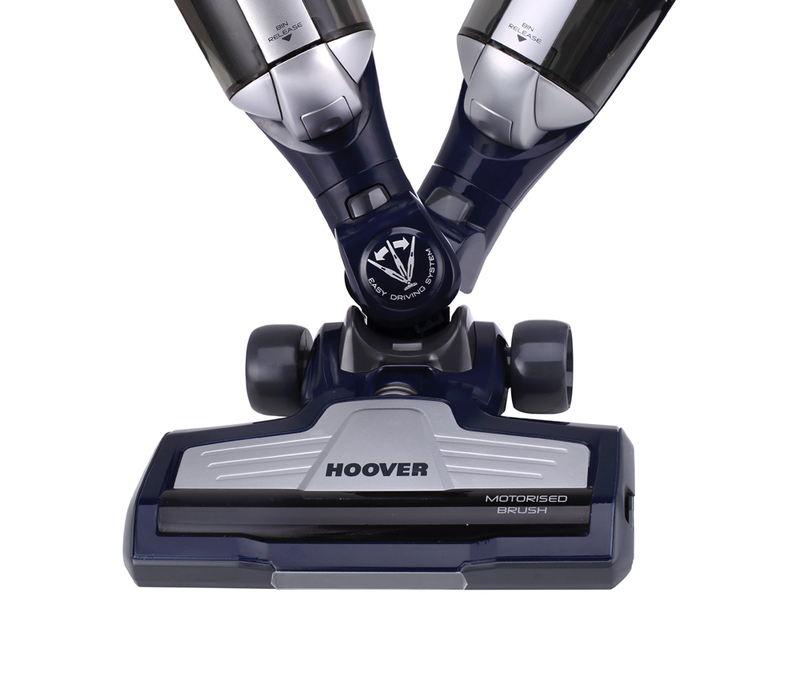 The innovative Easy Driving System has beenn designed to give you the maximum comfort and flexibility in use. 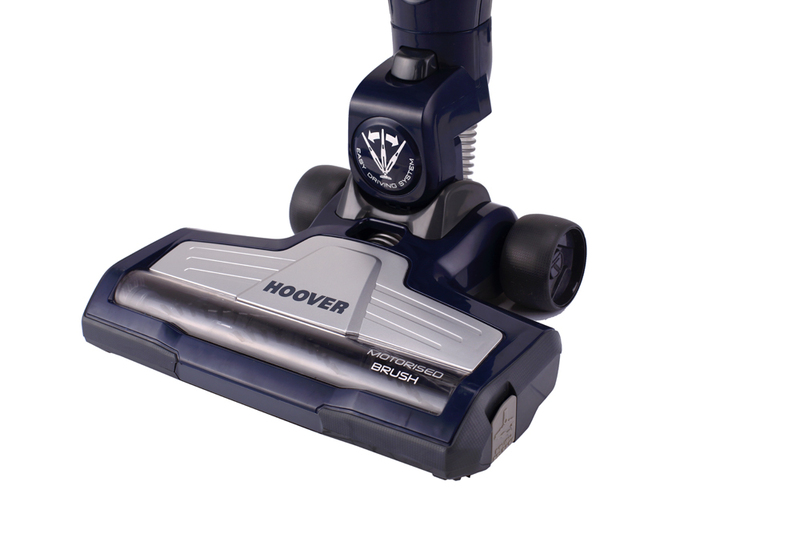 Just one full charge to clean all your house without the need to recharge everytime. 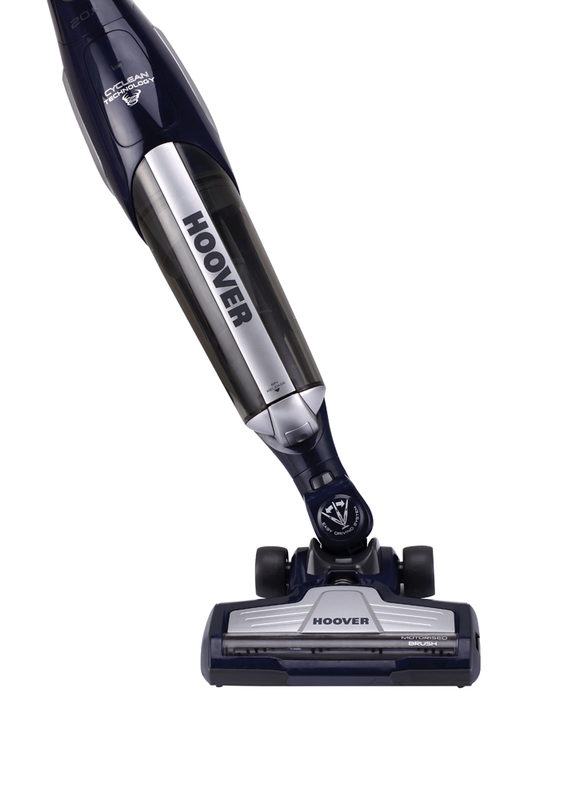 *FLOOR power setting.